Along with MCP and her weekly themed project, I also like to participate in I heart faces. 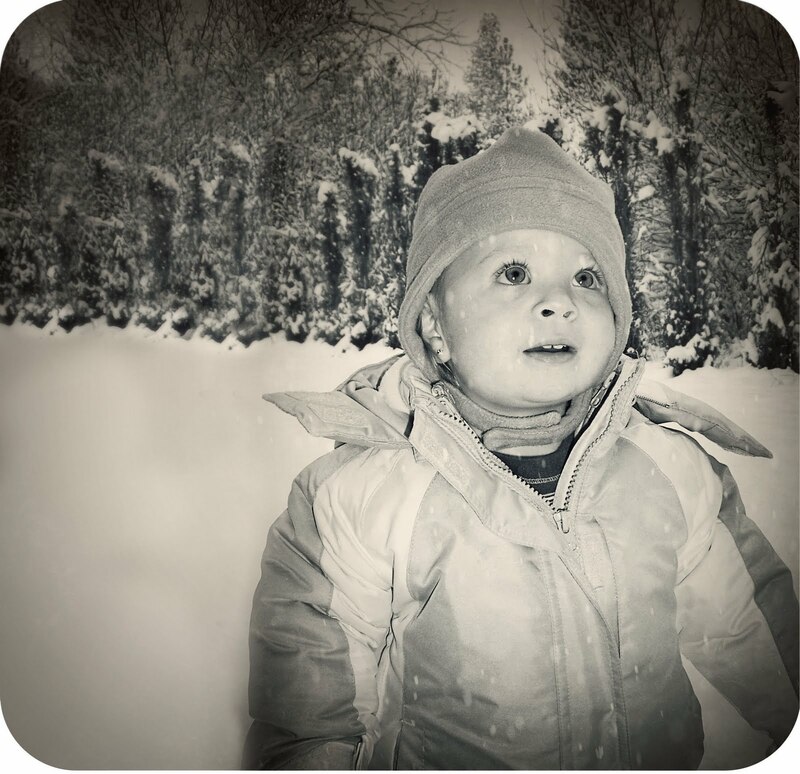 Their theme this week is Winter Wonderland and you must have a human face in your photo in order to be eligible. This is my oldest who was just 1 1/2 at the time. It was her first experience really getting to play in the snow and she was mesmerized. What a pretty picture. Love the processing. Really cute, so classic & perfect!